I am never the kind to bash brands for the sake of it. You err and we check you. It has been hard to ignore the constant complaints about Uber drivers allegedly attacking customers or even worse cheating them on their rides. In fact, in most cases, it has been the female customers who have repeatedly complained about incidents of sexual harassment among other things. No offence to some of the honest drivers who go about their business normally and take their customers safely. The few wrong elements constantly driving fear into the many Ugandans are my worry. For how long will people be scared for their lives and not have Uber come out to either corroborate or refute these claims? Uber Uganda is silent or very sinister in their responses. Ugandans need answers, very clear ones at that. 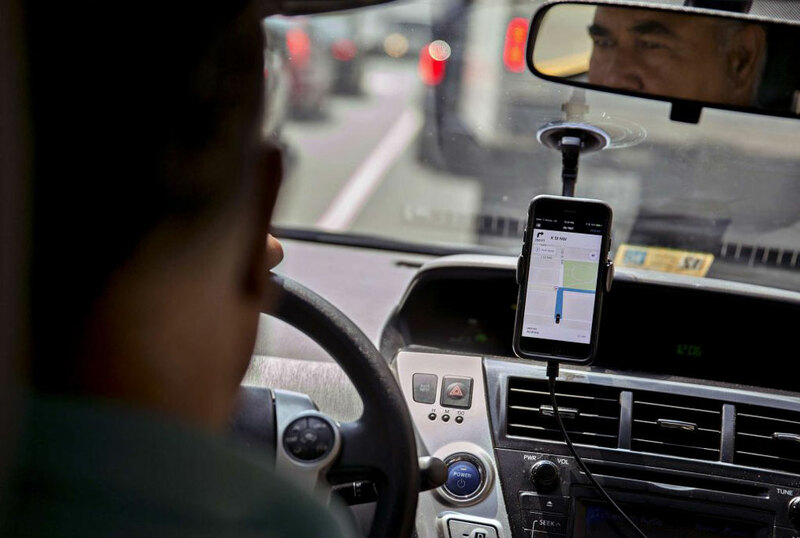 The fact that Ugandans have stuck by Uber shows that there is an ounce of belief that the service is still worth it somehow. So why not explain? Just recently, a customer who used an Uber explained their shock about how someone jumped out of the trunk of the car midway a ride and attacked her and in their defence, it was claimed that the ‘ninja’ was indeed a body guard of the driver. How is this even possible? I have heard my female friends complain about how some male drivers get touchy or occasionally flirt with them, and when the riders get agitated, they react very aggressively. And all this excludes the thefts that have been happening or the tendency to alter the distance rectifying system so that the client pays more. Why have an app support system in place yet it does not respond to queries very promptly? Should people have to be clobbered before Uber wakes up? We acknowledge how Uber was revolutionary in Uganda for their affordable and reliable alternative transport system. Taking a cab in the past was a preserve for top tier Ugandans or a last resort for anyone in need of a quick rescue mission. Cabs have been very accessible, very helpful and Ugandans are very aware of this. Should they now move in fear and abandon? Does someone have to check the car thoroughly, as intricately as the trunk before they take rides? I believe Uber should be more thorough when recruiting these drivers. An Interpol report to gauge their conduct is not enough. There should be more engagement between the drivers and Uber. I believe it can go a long way in deriving their demeanour at different times. And please, take customer feedback as a cue to improve. It is not a hate campaign because we all want to be served well. I hope the liable parties can be more responsive when called upon. Lives and property are at stake.